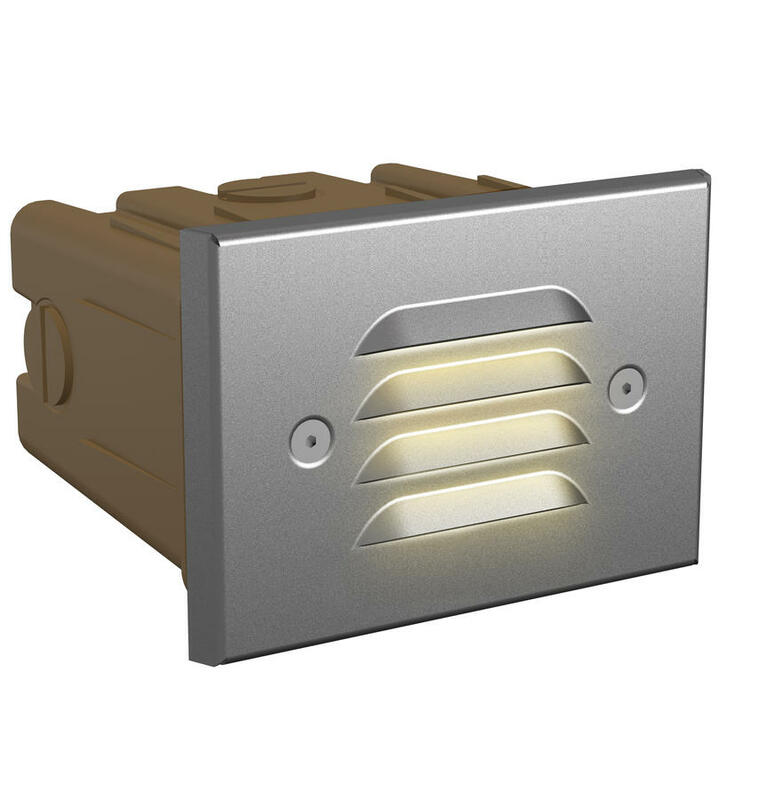 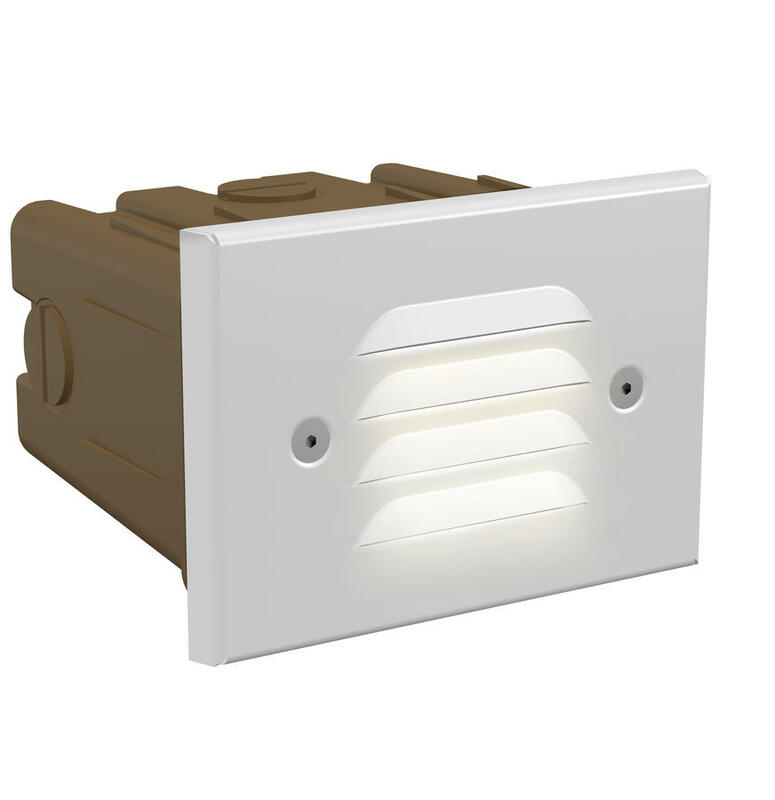 Utilitarian recessed wall light in 1 LED. Available in copper construction. 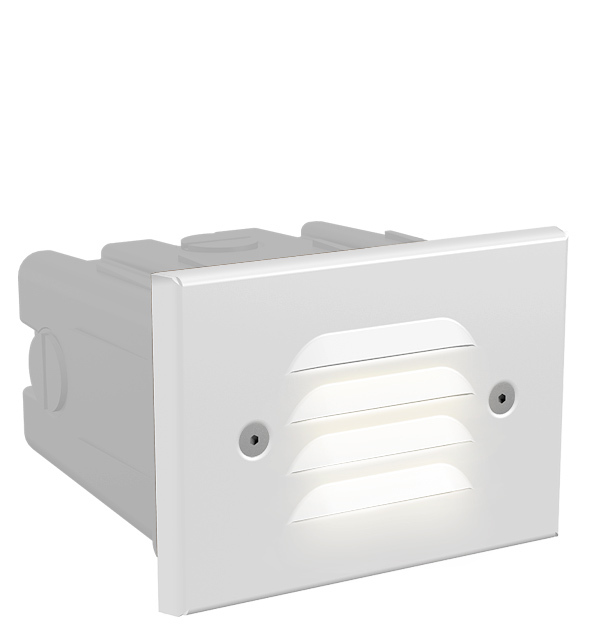 Die-cast aluminum housing with capacity for one 1LED integrated LEDs. Stamped C110 copper faceplate with frosted polycarbonate lens.